Norway says it is concerned about the restive situation in the horn of Africa region in general but more so about Ethiopia. A “partner” suffering from political unrest resulting in a recently imposed state of emergency. The Norwegian Foreign Affairs chief, Borge Brende, added that there was the need for the government to quickly undertake planned political reforms, an that they will be closely following the situation in the country. ‘Ethiopia is an important partner country for Norway, and has for a long time represented stability and development in an otherwise unstable region. I wish to continue our dialogue also in challenging times. I am worried about the unrest and about the state of emergency which has now been introduced. It is important that the situation does not deteriorate. Half of Ethiopia’s 100 million citizens are young people who want jobs, freedom of expression and the opportunity to participate in politics,’ said Mr Brende. Brende visited the Horn of Africa region between 25 – 29 October, 2016. He met government officials of South Sudan, Kenya, Somalia and Ethiopia. In the case of Ethiopia, he conferred with Prime Minister Hailemariam Desalegn. 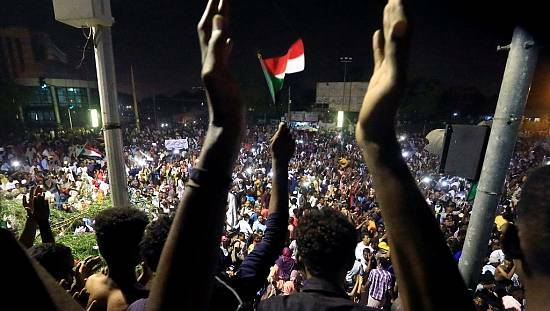 ‘The region (Horn of Africa) is facing armed conflict, humanitarian crisis and political instability. It is in Norway’s interest to support measures which can contribute to stability and development,’ he said. 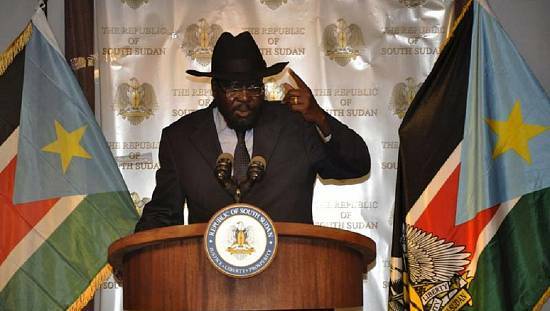 He bemoaned the situation in South Sudan where over five million people are suffering from humanitarian crisis since violence broike out in 2013. Somalia’s fight with al Shabaab insurgents and Kenya’s upcoming general elections were all of concern to Norway. ‘Norway is actively engaged in close dialogue with authorities in the Horn of Africa. We contribute with humanitarian aid and long-term development support, as well as business sector engagement where this is possible. The region has great potential, but there are major political challenges and millions of displaced people who need a durable solution to their situation,’ Mr Brende added. Norway and Ethiopia have broad cooperation on issues including climate, education and human rights.